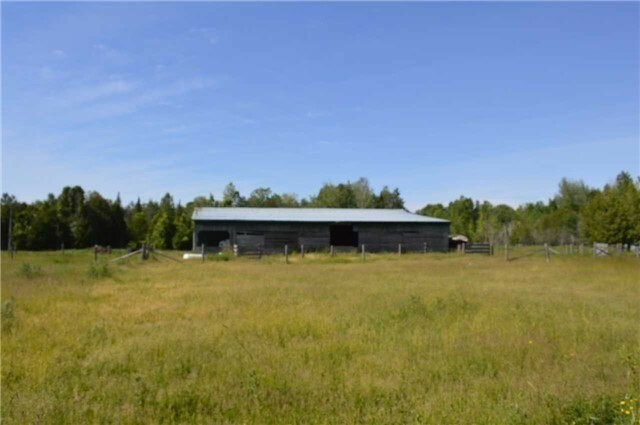 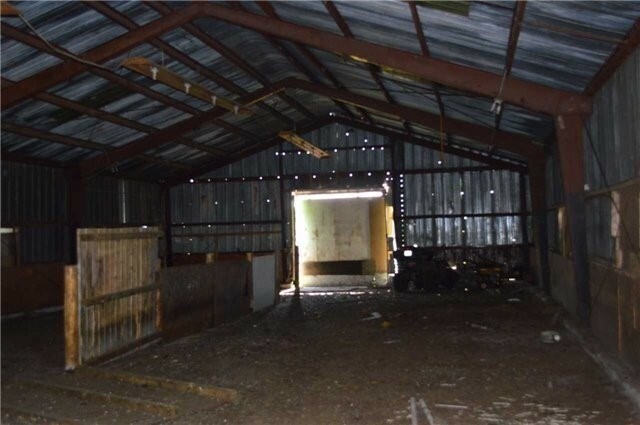 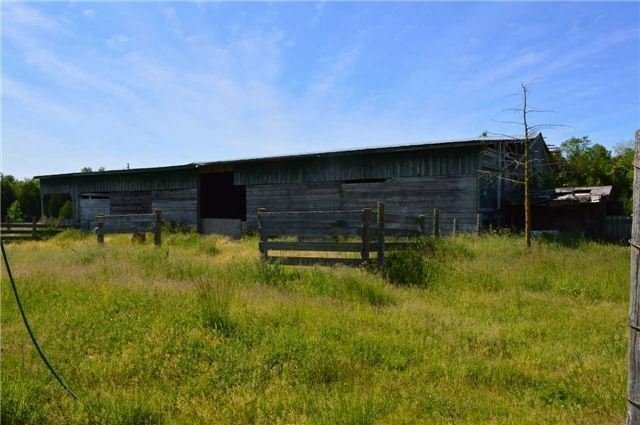 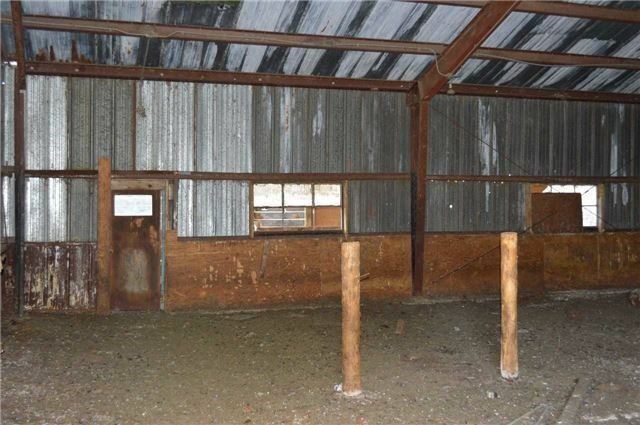 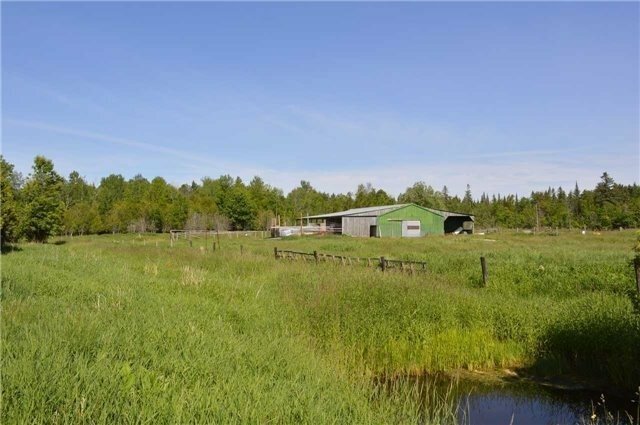 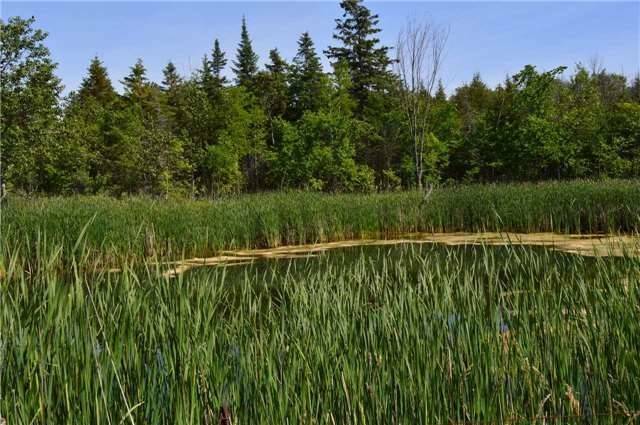 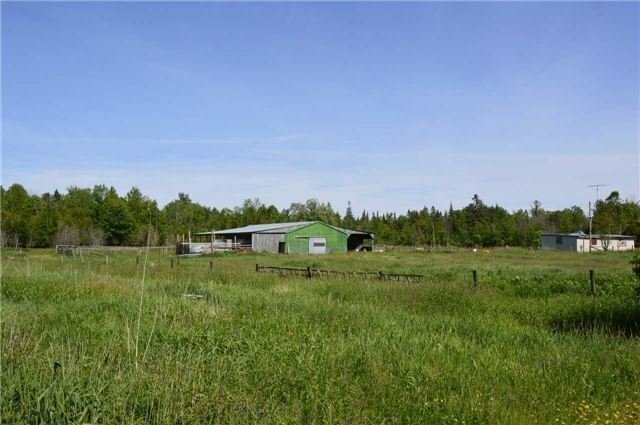 Location, Location,250 Acres Of Flat Land (Approximately 10 Acres Trees) 2 Streets Frontage (Old Homestead And Morning Glory) Possibility To Severance And Possibility Of Other Uses .40X80 Feet Barn And 2 Ponds. 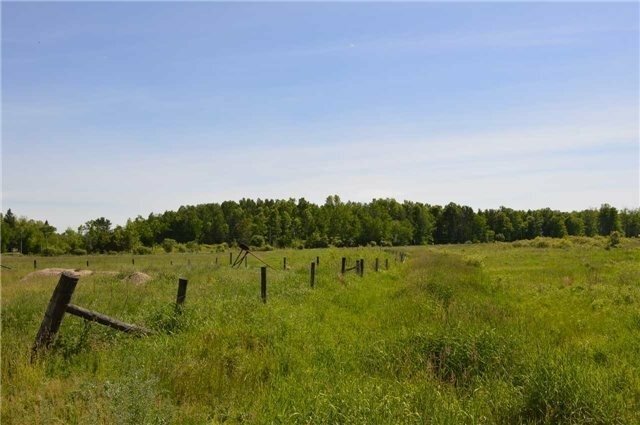 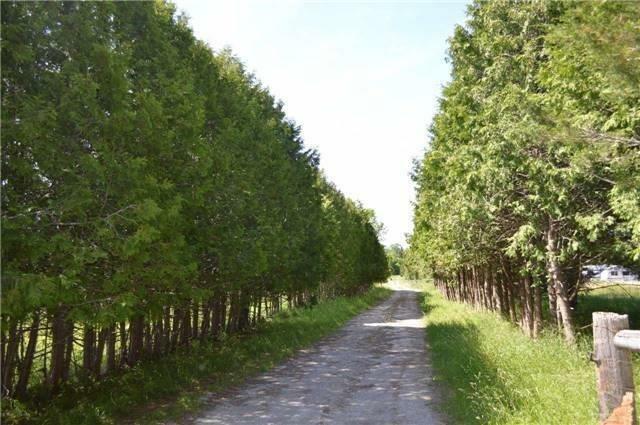 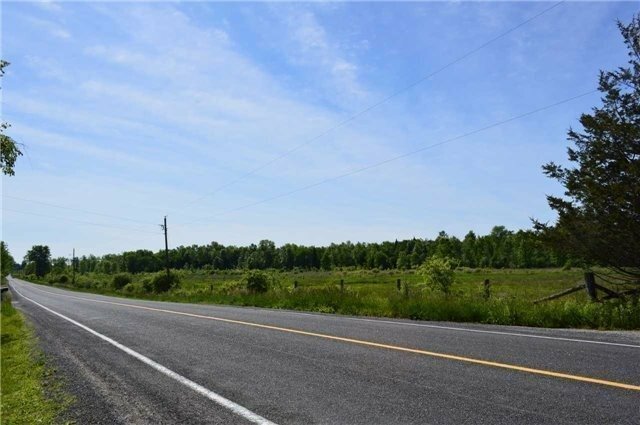 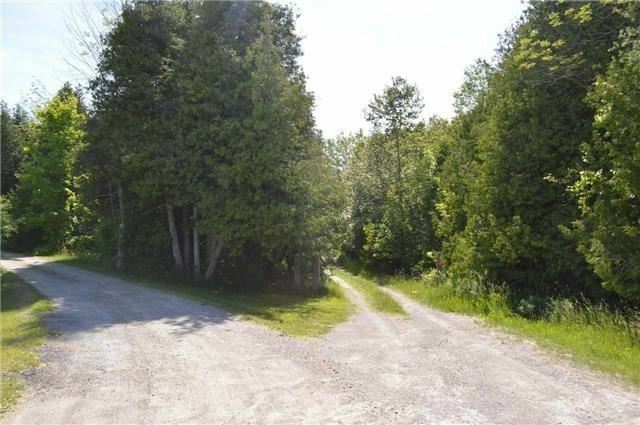 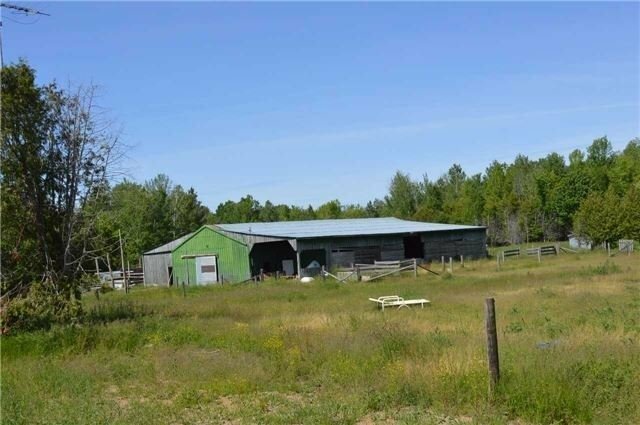 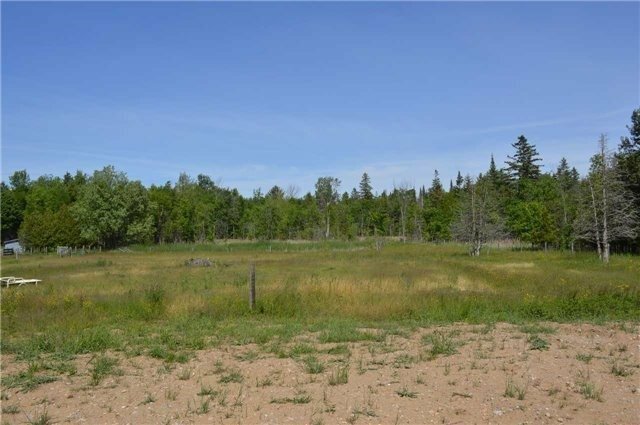 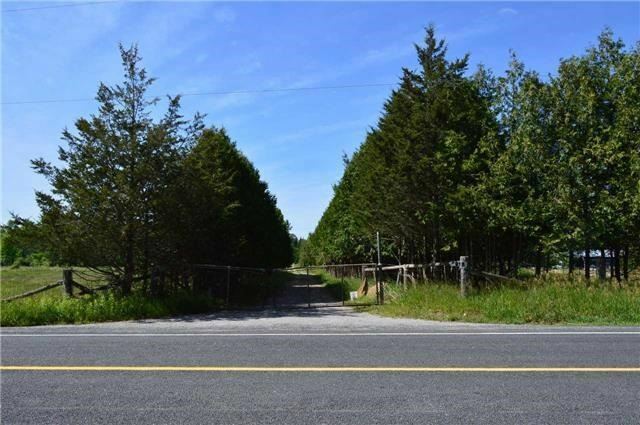 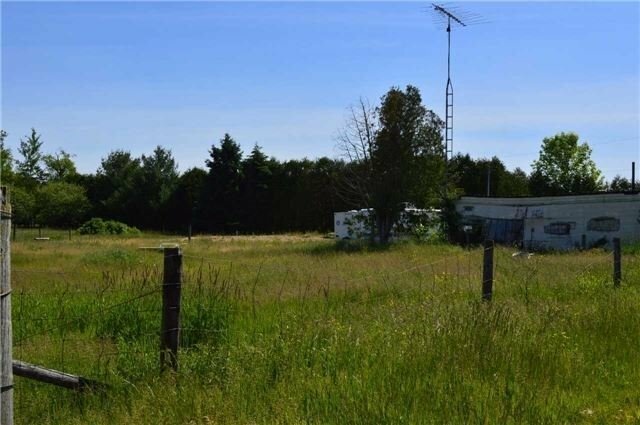 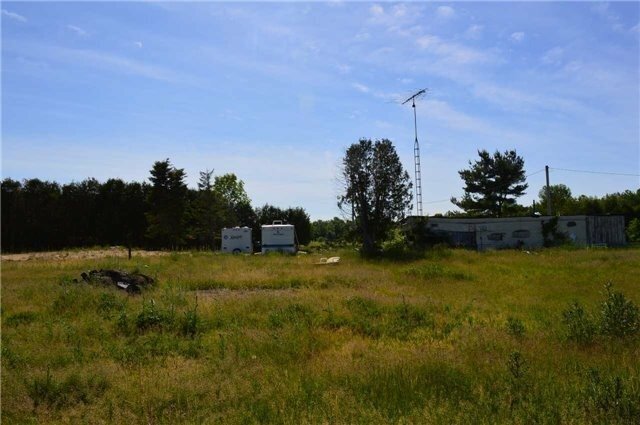 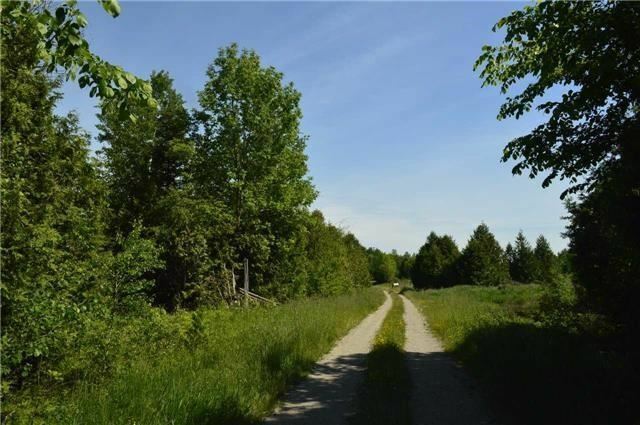 It Is Good For Camp Site, Cattle, Horse Or Any Other Animal Farm, Property Is Back To Future 404 Extension Close To Highway 48 And Simco Beaches.Motivated Seller Brings All Offers..Vtb May Be Possible. 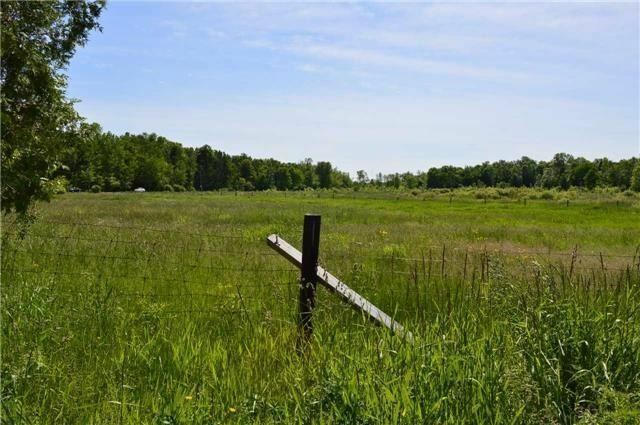 ::One Of The Kind Property Size You Don't See Like It.Buyer And Buyer's Agent To Do Due Diligence Regarding Any Zoning Or Possible Developments. 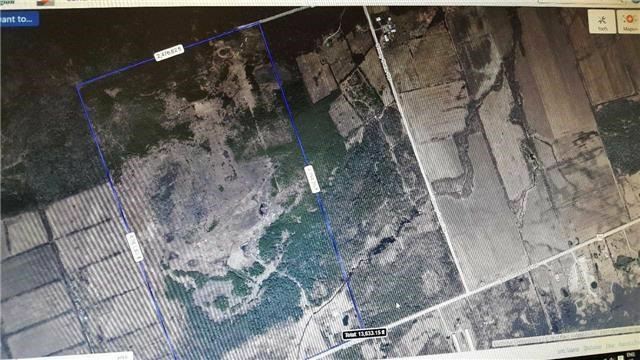 250 Acres Of Flat Land And Lots Of Possibilities.See Attachment For Possible Zoning.